It’s much more fun to think about this day being my buddy David’s birthday. 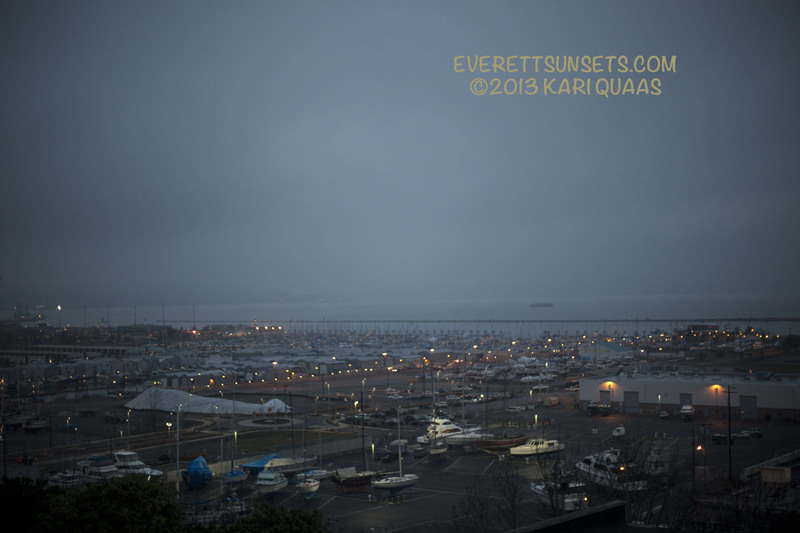 The glorious sunset here in Everett, WA was pretty non-existent. I suppose, though, that the fog is pretty.